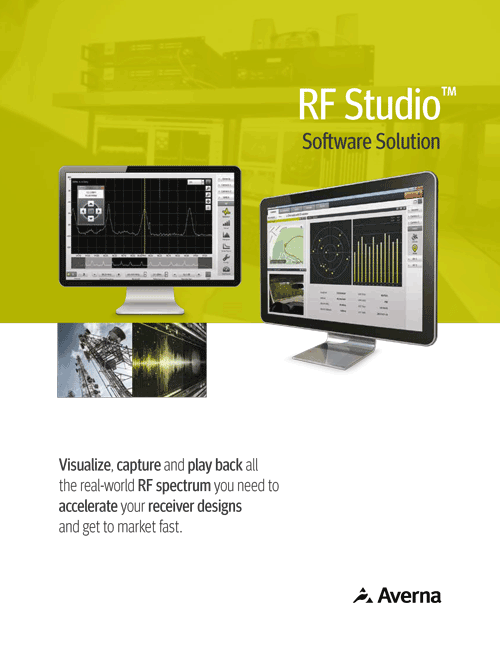 Are you looking to streamline your RF product designs? Do you need a comprehensive and cost-effective signal-analysis solution? 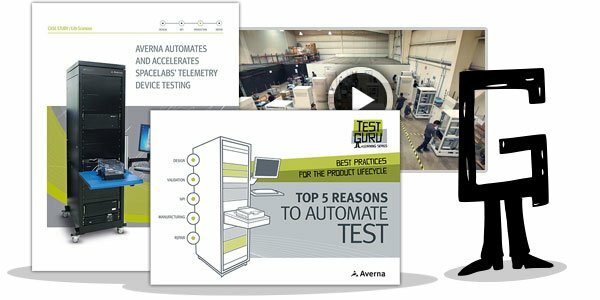 Download this brochure and find out how you can improve your RF signal work by easily working with real-world signals in a repeatable manner.